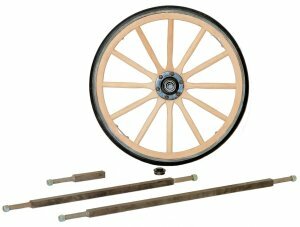 Custom Wagon Wheel, Custom Wagon Wheel, Custom Wagon Wheel Handmade In The USA, Made To Your Specs. We are Custom Wagon Wheel, we will build you a Wood Custom Wagon Wheel, Decorative Custom Wagon Wheel, and a Working Custom Wagons Wheel, handmade, a Custom Wagon Wheel Made To Your Specs. Horse Draw Wagon Wheels and Wagons. Wood Butter Churns, Wood Buckets. Yesterdays Handmade Custom Wood Wagon Wheels, Handmade Today in the USA. Custom Wagon Wheel Over Fifty Years Of Service.